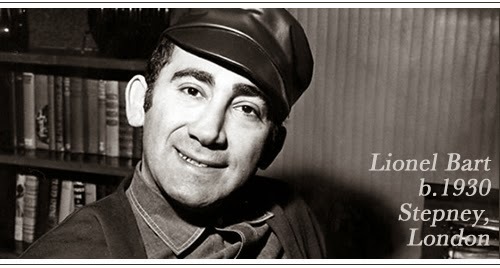 It is fifteen years ago today since the great London songwriter Lionel Bart died. I love his songs. I love the melodies, the slightly eastern european harmonies and the funny, poignant and very English words. For me he is up there with the Sherman brothers – particularly with the songs for the musical Oliver! – It’s a Fine Life, Consider Yourself One of Us, Food glorious Food, You Gotta Pick a Pocket or Two et al. You can hear Bart’s biographer David Stafford talk on Lionel at our 32Londoners event on May 1st. 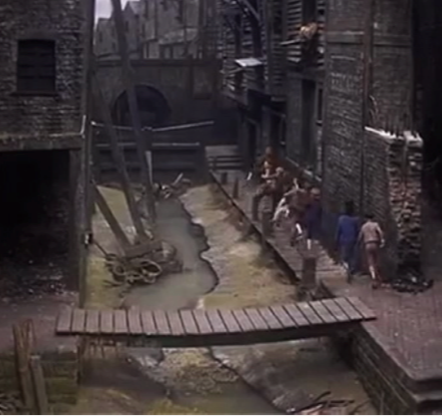 One of the many, many things to love about Carol Reed’s 1968 film of Oliver! is the way it depicts 19th Century London and 19th Century Clerkenwell. In particular I would say that the way it shows the Fleet valley is super realistic. If you know anything about the Fleet, you know that is the biggest of London’s ‘Lost Rivers’ but is now a sewer under Farringdon Road. I have explored it – both in dreams and in waking life (you can read more about that here if you like). It has been written about a lot in recent years – there are now guided walks of the Fleet valley and even a movement to have it uncovered and integrated back into the city. .
Fagin’s den – in both Dickens’ book and in the film – is set teetering in a crumbling rookery on the edge of the Fleet – which by the era of the story was a stagnant ditch of sluggish green water – the very water into which that Fagin drops his hoard of jewels at the end. 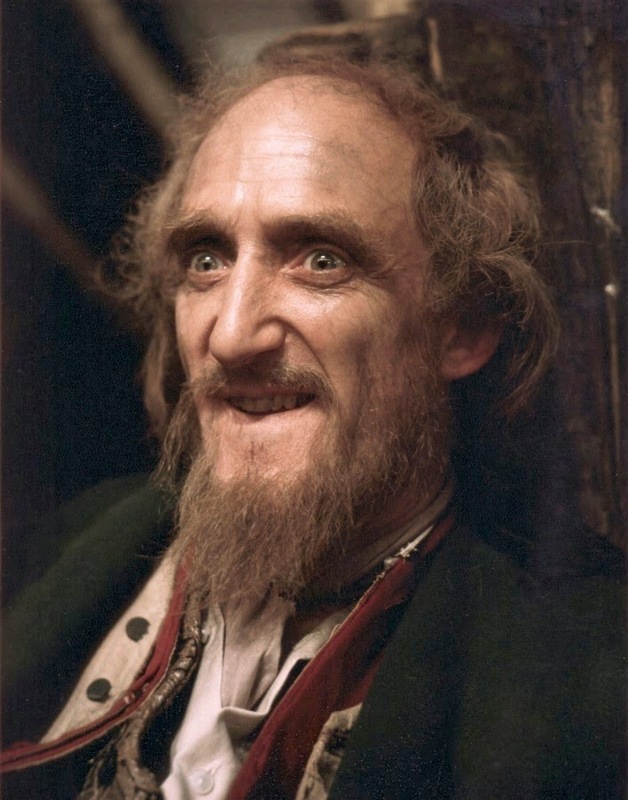 For me Lionel Bart IS Fagin – not the Fagin of the book or of the earlier David Lean film but Ron Moody’s Fagin, bursting with life and mischief, a rogue who is almost good in spite of himself, funny, self aware and, in the end, quite tragic. Lionel’s life was tragic too. Like that of child star Jack Wild who plays The Artful Dodger in the same film, it had the archetypal rise and fall trajectory of myth. He was an East End boy born in poverty and obscurity who became fabulously wealthy and famous and then blew it and lost it all. There was some redemption at the end thankfully and it is rare to see a photograph of him where he isn’t smiling. Like Fagin in Carol Reed’s film (if not in the book), after a fabulous full life of terrible joys and sorrow, it’s nice to imagine he picked himself and headed off into the sunset whilst “Reviewing the Situation’. David Stafford talks on Lionel at 32Londoners on May 1st. But who will find a job for me?